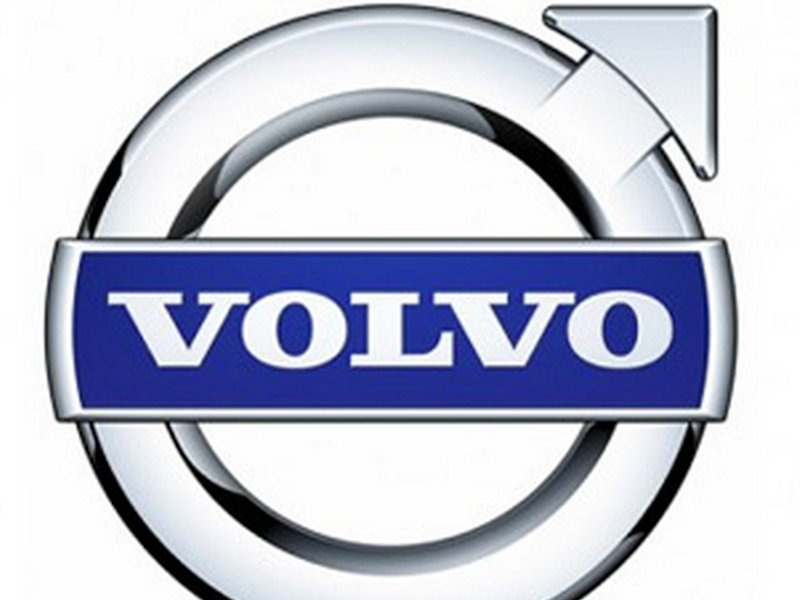 Volvo is well-known for building cars, but there’s also a Volvo truckmaking operation. They aren’t the same. The car brand was sold a Chinese carmaker by the-owner Ford in 2010. The truck brand has been separate from the car brand since the late 1990s. Currently, the Volvo trucks is engaged in some business maneuverings to deal with what has been a challenging market for the auto industry overall in Europe. The Swedish truckmaker will cut around 3,000 staff as part of a savings plan to boost profitability, business daily Dagens Industri said on Tuesday. The company, based in the southern city of Gothenburg, said in October it planned to make 3.5 billion Swedish crowns ($US474 million) of structural cost cuts by the end of next year following an earlier savings package. It did not say how many staff would be affected. The new cuts will affect around 3,000 employees, many of them in Sweden, the paper said, citing unnamed sources. Volvo could not immediately be reached for a comment. The company has already cut 4,400 white collar jobs from its workforce of 110,000 while manual jobs have also been shed.